Find out what you need to do to get more high-quality leads and better results. You landed on this page by clicking on a call-to-action, such as a button, a link or an image. CTAs can be one of the most powerful marketing tools available to a savvy marketer. 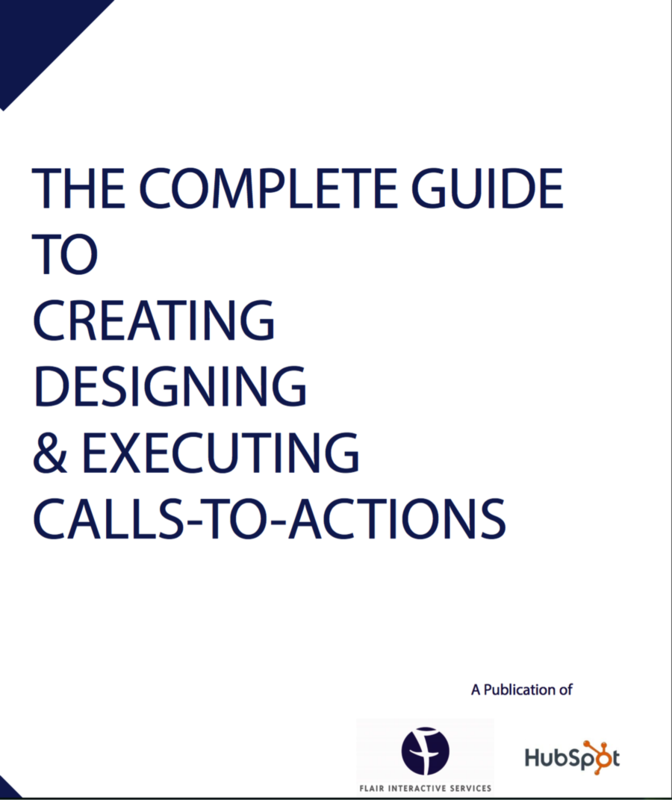 Download our free CTA ebook to learn our top optimization tips for calls-to-action. This step-by-step guide will walk you through the key techniques that you can use to improve your calls-to-action for maximum conversions. This is your guide to generating more high-quality leads for your sales team. Complete the form on this page and download your free copy now.